In the wake of North Korea’s latest nuclear test, the US launched two nuclear-capable B-1B Lancer bombers out of Osan Air Base in South Korea. "Today’s demonstration provides just one example of the full range of military capabilities in the deep resources of this strong alliance to provide and strengthen extended deterrence," said Gen. Vincent K. Brooks, the US commander in South Korea. But if the flight was meant as a message to North Korea, Pyongyang was not impressed. 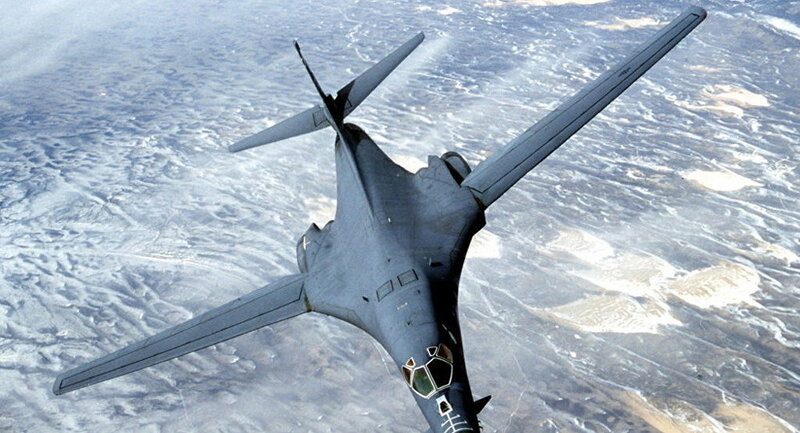 "They are bluffing that B-1Bs are enough for fighting an all-out nuclear war," according to a statement from North Korea’s state-run Korean Central News Agency. "The US imperialists keep letting their nuclear strategic bombers fly over South Korea in a bid to seek an opportunity of mounting a preemptive nuclear attack." The statement added that the DPRK would take strong measures against the US if necessary. "They had better stop their rash actions," stated the Korean Central News Agency. 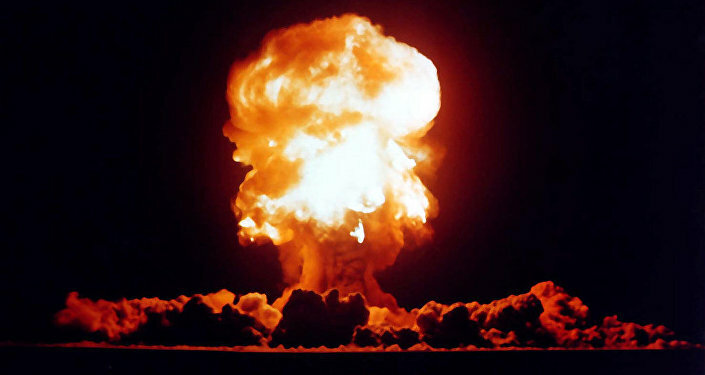 Already facing harsh UN sanctions, North Korea conducted its fifth nuclear test last week. A source within a Russian security agency told RIA Novosti that the test carried the explosive power of 30 kilotons, twice that of the bomb dropped on Hiroshima. The test has drawn international condemnation, including from China and Russia. "Of course this event causes great concern. Russia’s position is well known, we do not think this corresponds to the norms and principles of international law and deserves condemnation. We think such actions do not promote the establishment of security and mutual trust on the peninsula. Moreover, tensions are increasing," Kremlin spokesman Dmitry Peskov told reporters. "Moscow is ready for the closest coordination of its steps in order to work out an international reaction to Pyongyang’s actions." A new report from the private intelligence firm Soufan Group estimates that Pyongyang could have a nuclear-armed ballistic missile in the next four years. "There is no public verification for North Korea’s claim to have miniaturized a nuclear warhead for a ballistic missile, but estimates indicate it likely will be by 2020."